Listening to last.fm this evening I was played a song that “I may like” on the grounds that it might be similar to music I already had in my library. The wonderful voice, lyrics and deep heartfelt emotion in Song For Ireland very nearly brought tears to my eyes. This is one not to be missed. 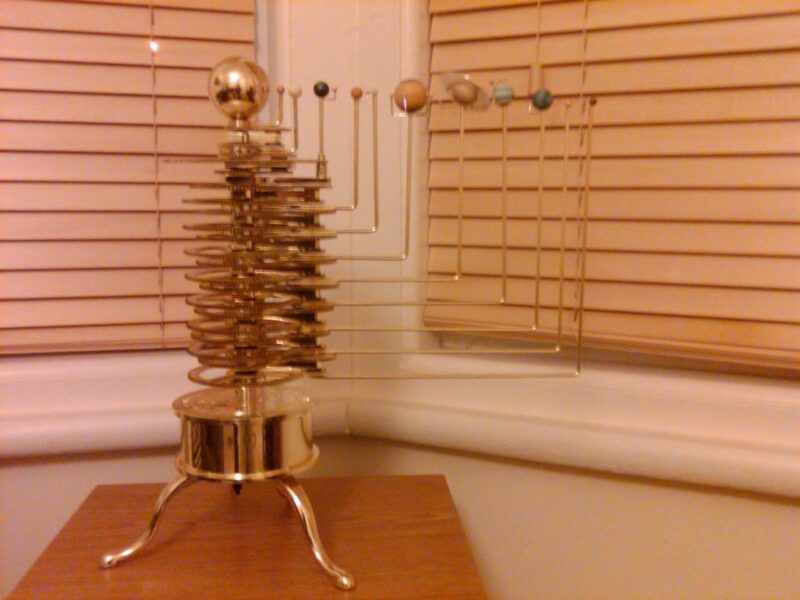 Construction of my moving model solar system is finally complete. I’ve tried it out and the planetary alignment is fantastic! As many of you know already I like to go out and about to take photos and do so fairly regularly. The problem is that I tend to let them sit on my camera for rather a long time before sharing them with the world. I took half an hour or so this weekend to upload all such outstanding photos from my camera that I wanted to share online and hope that you will enjoy browsing through them. There are quite a variety this time and some have come out rather well, especially the ones depicting the changing colours of autumn, one of my favourite times of year for photographs. The original published date on this article, “The Day the Music Died“, is a little old but I think many of the points are still relevant to a lot of the online music services out there today. Certainly food for thought if you own an iPod or other similar device that allows you to pay for and download music that is restricted with DRM. 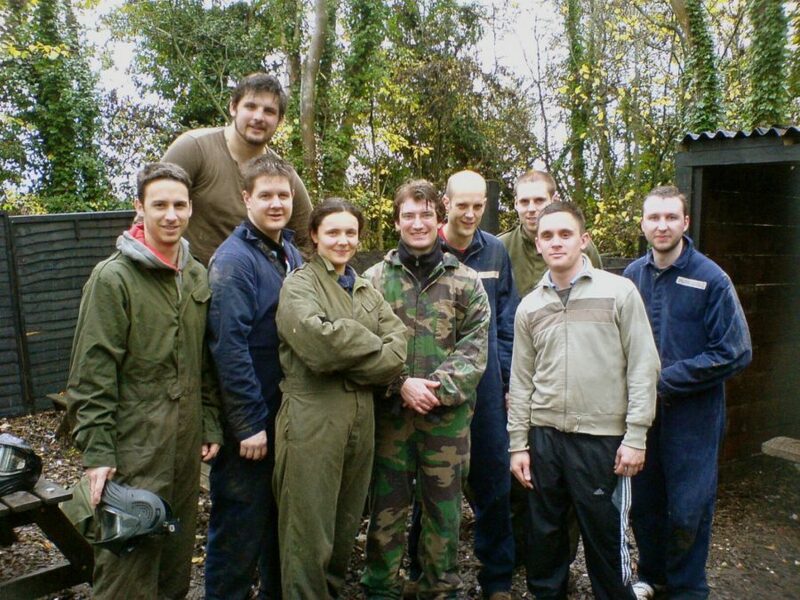 A couple of weeks ago I went paintballing with some friends from work. This group photo was taken after we’d spent a few rounds getting shot at! 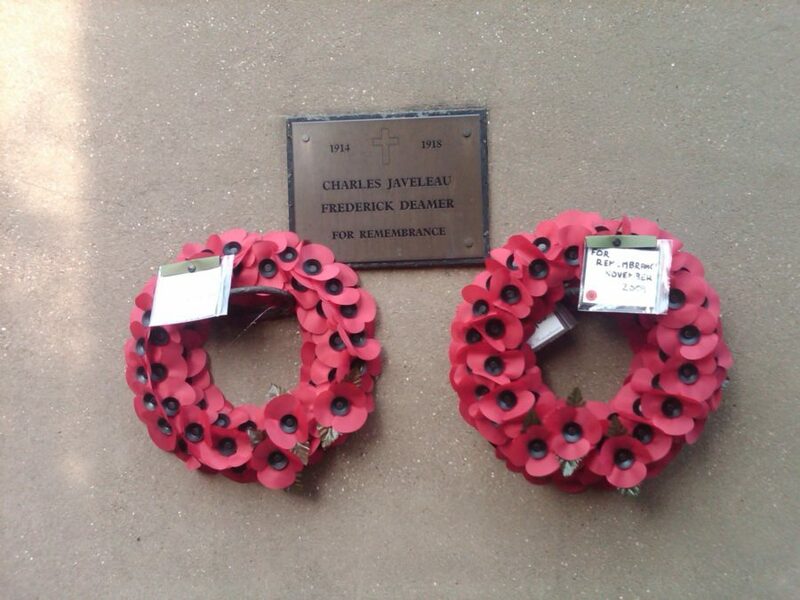 As I was walking around St Albans I spotted these simple but striking wreaths on the wall of a house under a commemorative plaque. Got an e-mail from someone who has started a mountain biking site for Swindon who is using my Calendar plugin. Could this be the push that finally makes me “get on my bike”? If I collect my bike from St. Albans this weekend it would give me little excuse to not have a go on some of the local trails!